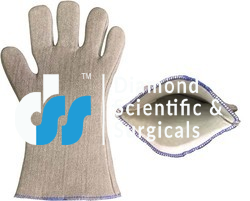 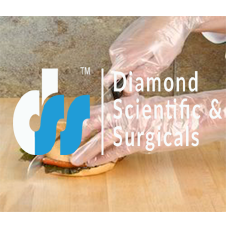 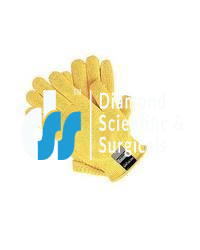 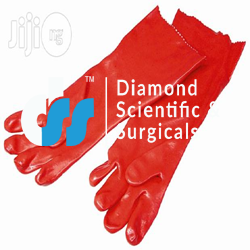 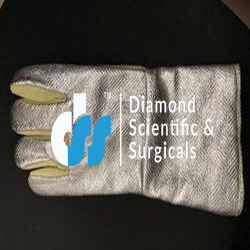 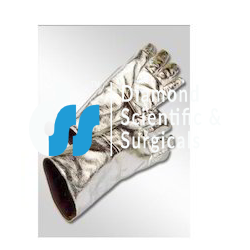 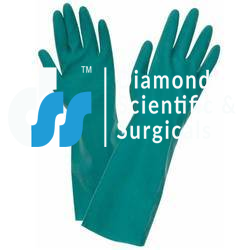 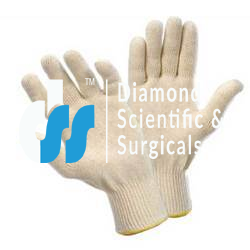 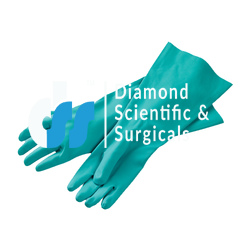 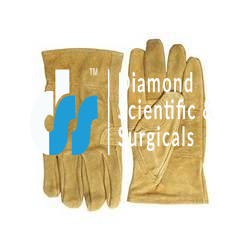 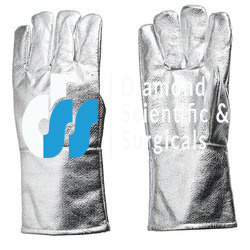 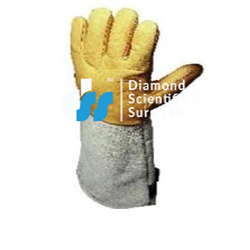 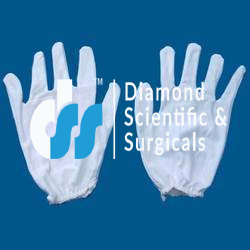 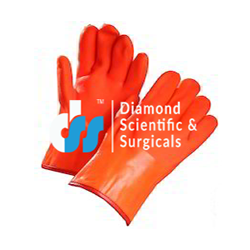 Our Gloves are highest in standard and fully capable to meet the needs of all kinds of labs. 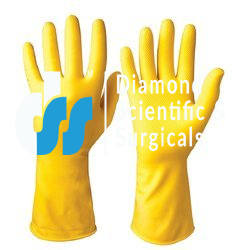 We carry a wide range of products for various lab applications and processes. 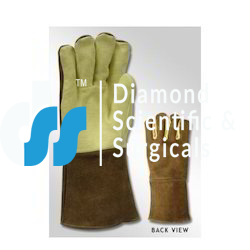 Special care is given to each product while being manufactured under strict quality control facility.